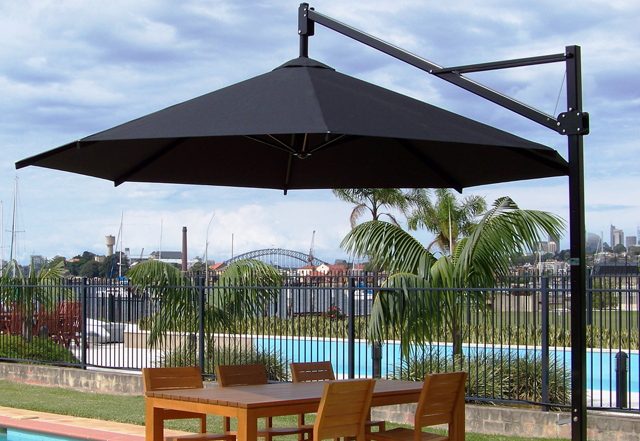 Shade sail and shade structures will keep your outdoor areas cool in the Australian heat. By lowering ambient air temperature, shade sails and Shade Structures reduce your property’s cooling costs and save you money. As outdoor shade sails and shade structures require no energy consumption, they present an affordable, environmentally-friendly solution for your property. 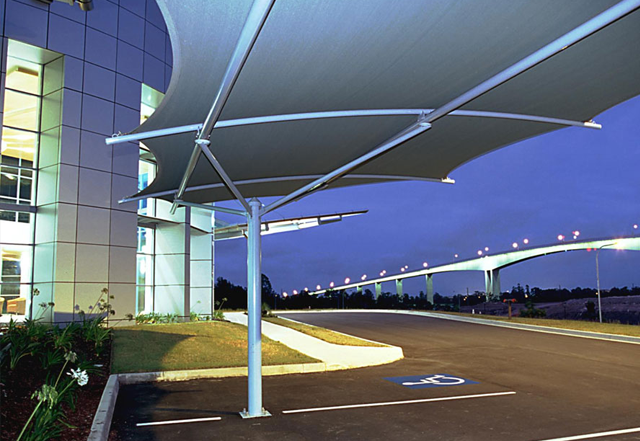 Shade sails have become a fixed part of the Australian landscape. 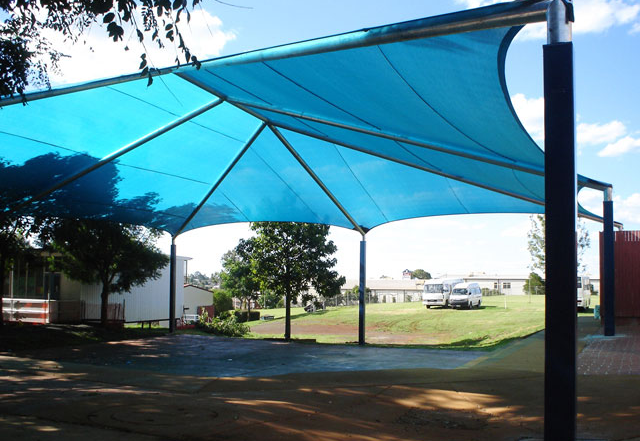 Shade sails are the most cost effective way to cover large outdoor areas, safely and permanently. Shade sails are affordable and better alternatives to gazebos, patio covers, and pergolas.